The recent Gartner CIO survey shows that the transition to digital government is gaining momentum. It found that 53 percent of digital initiatives in government organizations have moved from the design stage to early stages of delivering digitally driven outcomes. This is up from 40 percent last year. Additionally, 39 percent of governments expect cloud services to be a technology area where they will spend the greatest amount of new or additional funding in 2019. “These findings demonstrate that leadership has become more comfortable with cloud delivery models and has moved away from concerns regarding security and data ownership,” said Cathleen Blanton, research vice president at Gartner. To adapt to new skill requirements, CIOs need to initiate a transformation process that results in new or changed roles. For example, as cloud services become more prevalent, the number of data center management roles will decline. Furthermore, the emergence of digital product management is changing how governments think about their services, and this will lead to the emergence of digital teams internally to design and deliver products. In the future, government IT will also accomplish more diversified tasks than today. Public sector agencies will rely on government IT services to address inclusion, citizen experience and digital ethics. Those fields require new types of skillsets, such as researchers, designers and social scientists. “Government CIOs must employ experts to model and explain how citizens and businesses will need to respond to regulations and policies, and what impact that will have on society, the economy and government revenues,” Blanton said. At the same time, government IT will need to assign new roles to support their digital transformation and introduce emerging technologies in diverse businesses and mission areas. 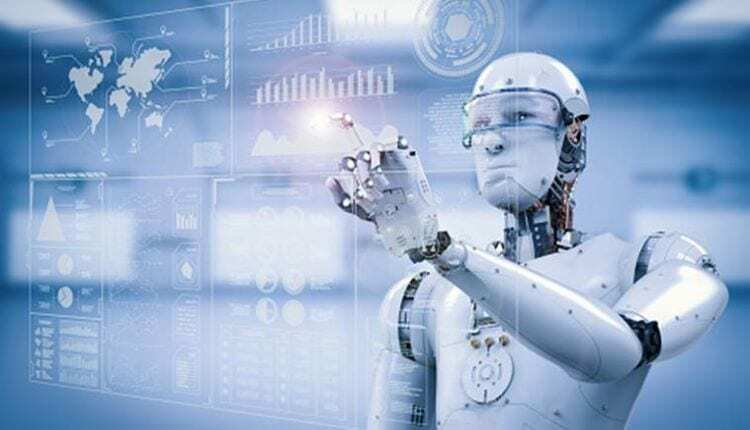 As artificial intelligence (AI) and Internet of things (IoT) technologies advance, machine trainers, conversational specialists and automation experts will slowly but certainly replace experts in legacy technologies. Gartner predicts that by 2023, over 80 percent of new technology solutions adopted by governments will be delivered and supported using an anything-as-a-service (XaaS) model. XaaS summarizes several categories of IT, including those delivered in the cloud as a subscription-based service. It also encompasses managed desktop, help desk and network services, voice over IP and unified communications. However, the XaaS model also creates new challenges for government CIOs. In the early stages of adoption, business units may turn less to the IT department to deliver solutions, as they are now able to acquire XaaS solutions without the involvement or the resources of IT. This is a dangerous endeavor as departments often lack the knowledge to negotiate complex contracts and individual departments may be independently acquiring duplicative capabilities already offered centrally. Furthermore, as-a-service contracting is still immature and often offers weak service levels. Gartner clients can read more in the report: “Predicts 2019: Establish the Foundations for Next-Generation Digital Government Success”. More predictions for all aspects of the IT industry can be found in the Gartner Trend Insight Report “Predicts 2019: Leadership Means Expanding Options, Not Limiting Them”, a collection of research aimed at helping CIOs and IT leaders focus on how the landscape is shifting for individuals, businesses and IT organizations.